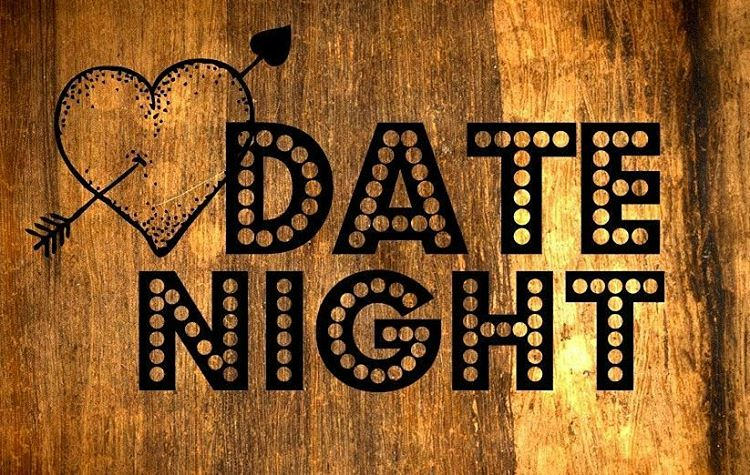 Seven Days Tickets | Date Night February! Bring your special someone to our kitchen and create a wonderful meal together. Valentine's Edition! In this class, we'll make dinner and sit down to enjoy it together. 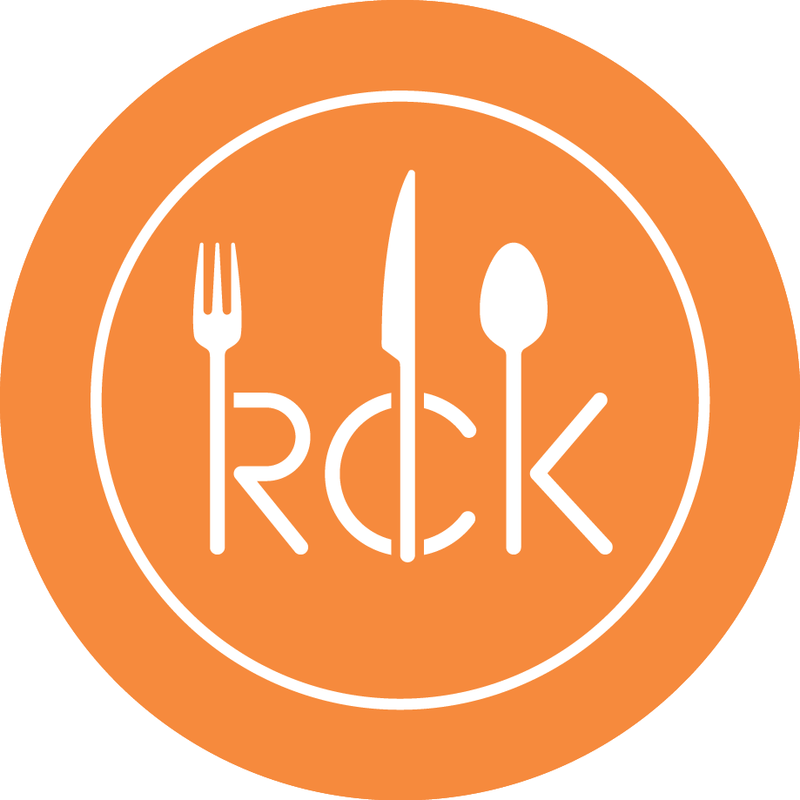 Learn new culinary techniques, make some friends and have a fun night out! And do BYOB if you are inclined. We'll have sparkling and still water available for everyone. Ticket price is for two. Our facility is BYOB, feel free to bring a beverage of your choice to class!